2 Cities. One Red. One Blue. One following the science. One in the dark. It’s going to be an interesting century. 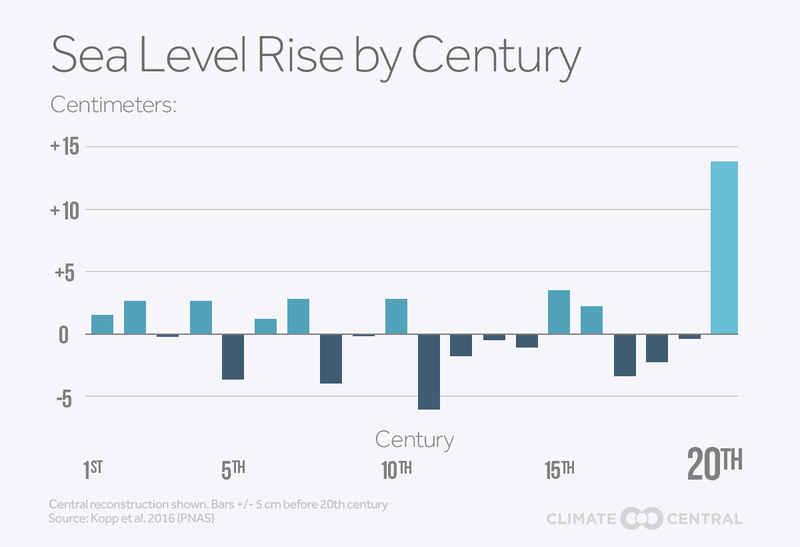 Sea levels are rising in some places and falling in others, mostly from the ground rising or falling. Pacific ocean rise on ground not falling or rising is 3 inches in the next 100 years, Per the French who have measured since 1805 it is 4 inches in the next 100 years in the Atlantic. I am pretty sure if people do not build on sand bars, in marsh lands and at sea level, that much rise will not bother them for a long long time. Yes I am pretty sure, unlike you I looked up some actual rise trends here is one. Feel free to look up some other places and than look up the ground motion up and down of those places. “One of these things is not like the others. Can you tell which thing is not like the others. Is this one of those “grafts” that Tommy-Poo/Jerry keeps talking about? As in the branch is as dumb as the main trunk? You do realize your entire graft is BS. actual tidal gauge movements on land not moving up and down do not show what the graft claims. Average world-wide sea level has been rising ever since we started moving out of the last ice age.